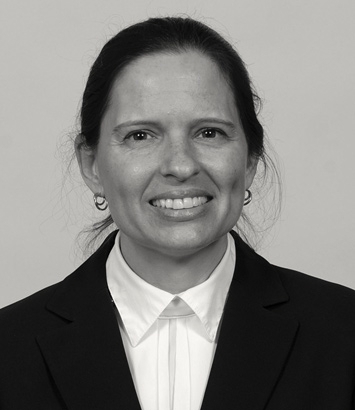 Brenda Wehmer is a public finance lawyer in Dinsmore's Cincinnati office. Government and school officials throughout Ohio rely on Brenda for answers on all aspects of bond financing. Her primary focus is debt issuance for governmental issuers, including school districts, counties, municipalities, townships, and special districts as well as 501(c)(3) entities. Brenda has served as bond or underwriter's counsel in transactions ranging from $20,000 to $480 million. She has extensive experience in many types of municipal financings, including general obligations,utility revenue bonds, tax increment financings transactions, and lease-purchase transactions. Brenda frequently speaks at seminars and conferences including the Ohio Government Finance Officers' Association annual conference, Ohio state auditor's training sessions, Buckeye Association of School Administrators conferences and the Ohio Association of Public Treasurers. Recent topics have included: Nuts and Bolts of Basic Governmental Debt Issuance, Tax Increment Financing, Special Assessments, Lease Purchase Financing, and The Role of Underwriter's Counsel.